I've seldom had a book as tedious as this one! 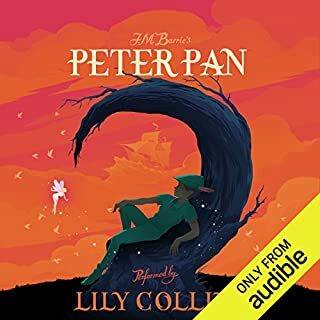 The voice of the narrator doesn't change just one tone in the half book I've heard ! 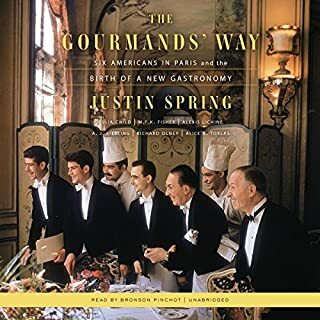 It is probably well written, but it is impossible to hear and stay put and not to fall sleep; besides, the life details of the gourmands are so uninteresting as narrated that I stopped at about 50% of the whole book! Not worth it! A classic very, very well read. 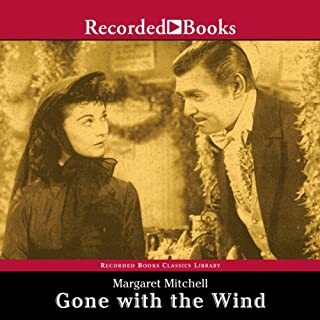 What made the experience of listening to Gone with the Wind the most enjoyable? Everything, from the story to the way it is read, the pronunciation, the local accents and words. I felt like I was living in the 1800'. Of course, Scarlett, although Red is also very enjoyable -in some passages, you can think you're seeing Clark Gables riding a horse or taken Scarlett through the stairs.. If you could sum up The Big Fat Surprise in three words, what would they be? One of the best works on the subject. 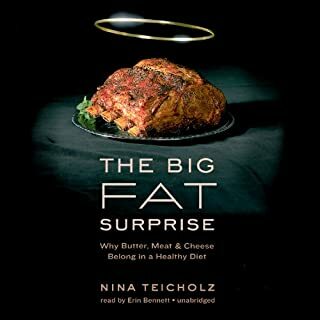 What other book might you compare The Big Fat Surprise to and why? I cannot compare with other books; it is much better than everything I've read about the same theme. I didn't have the chance to read it all in one sitting, but it was hard to pause and go to do something else. I wanted to know everything just right away. I will recommend this book to everybody.